We believe in educating the whole student and making sure you are ready for what lies beyond Landmark College. The internship and employment opportunities we offer are tailored to fit your level of job skills and experience. Click on any of the options below to learn more. Why just earn a paycheck when you can also be honing your communication skills, strengthening your time management abilities, and develop as a leader? Landmark College Works, our campus student employment program, puts the foundational building blocks in place for you to land an internship or your first professional job. With a focus on helping students see the connections between their work and academics, Landmark College Works offers new employee orientations, bi-annual performance evaluations, and other professional development opportunities. And just like we teach differently in the classroom, we also supervise student employees differently, focusing on your individual learning needs and helping you develop tools for future success. Applications for the Summer ERE are now available (June 9-July5). Priority deadline is March 15, with a final deadline of April 12. Preference will be given to students that have completed at least two semesters at Landmark before the start of the program. Career Connections can help students identify opportunities and maintains a growing list of resources, internships, and employer partners. • JPMorgan Chase & Co. 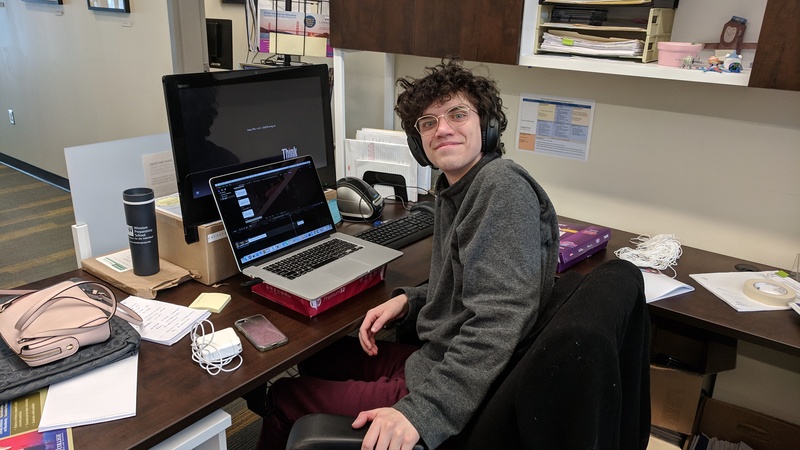 Through the Six College Collaborative Internship Program, the Brattleboro Development Credit Corporation (BDCC) has helped us build partnerships with area businesses to create paid internships and aid the experiential education of LC students. These opportunities are in addition to other local relationships with businesses such as The Stone Trust, Vermont/New Hampshire Veterinary Clinic, Antidote Books, The Putney Co-op, and Putney Central School. Interested in any of the above opportunities? Make an appointment with Career Connections! 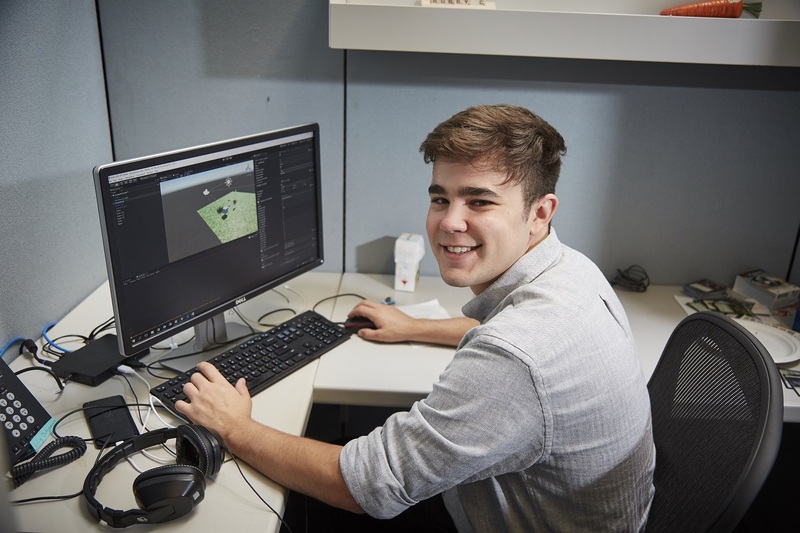 An internship at Landmark is a career-related, credit-bearing experience that can provide mentorship, training, and exposure in a given field. Landmark College is committed to providing the resources required for students to access experiential learning opportunities and put into practice what they are learning in the classroom. Students pursuing credit-bearing internships must follow the Academic Affairs Internship Policy. Proposals for credit-bearing internships must be submitted for approval by April 30 for fall and summer internships and November 30 for spring. Three credit internships taking place in summer session incur a $1,600 cost. Limited campus housing is available for students who are interning locally during the summer, through our Summer Credit Program. The first step for any student interested in pursuing an internship is to schedule an appointment with Career Connections. Staff in the Career Connections office are available to support students in identifying internship opportunities and with the resume, cover letter, and interview preparation they will need in order to apply and be competitive. Similar to workplace expectations for professionalism, internships require students to have the independent work, self-advocacy, and time-management skills needed to be successful. Academic Advisors play an important role in helping students to determine readiness, identify how an internship might fit in with their academic plan, and adhere to the Internship Policy for credit. Questions about Landmark College’s Academic Internship Policy?